Nintendo's Wii 2 'Project Cafe' Caught On Video? Nintendo’s Wii 2 ‘Project Cafe’ Caught On Video? We have been hearing for a while that Nintendo are working on the second generation Wii console, and the company is expected to show it off at E3 2011 next month and it is expected to go on sale in 2012. 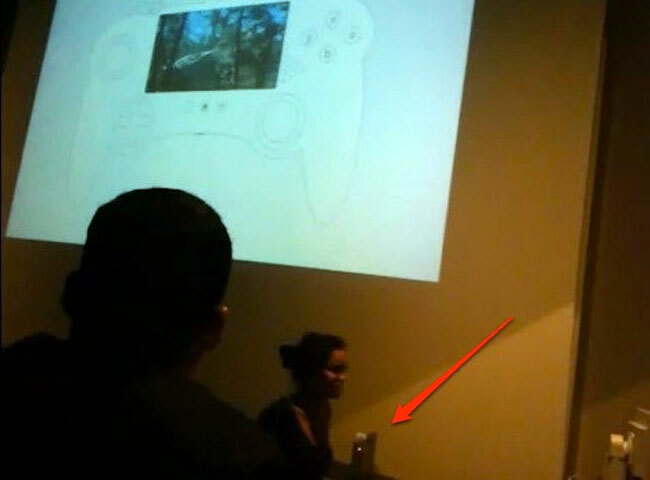 Now a video has appeared on YouTube , which was supposedly shot in a closed developer meeting, and the video shows developers watching a presentation on the new generation Wii console which has been dubbed ‘Project Cafe’, have a look at the video below. At the start of the video you can see what could be a new prototype controller for the Wii 2, and it looks like it may have a touchscreen display as well as some analog contorls.